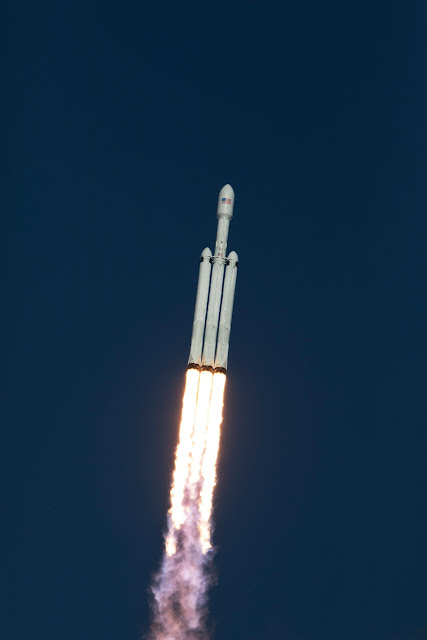 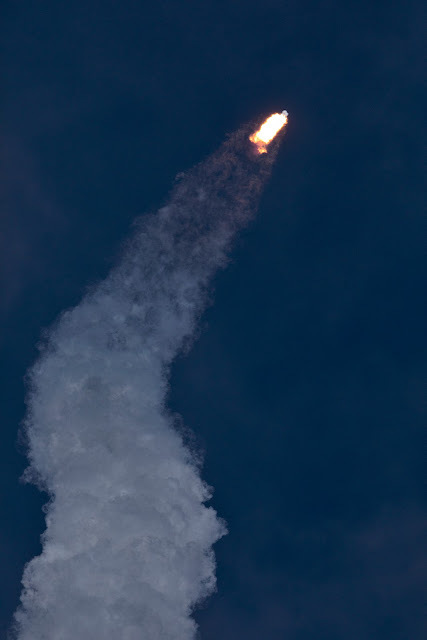 A SpaceX Falcon Heavy rocket begins its demonstration flight with liftoff at 3:45 p.m. EST from from Launch Complex 39A at NASA's Kennedy Space Center in Florida on February 6, 2018. This is a significant milestone for the world's premier multi-user spaceport. 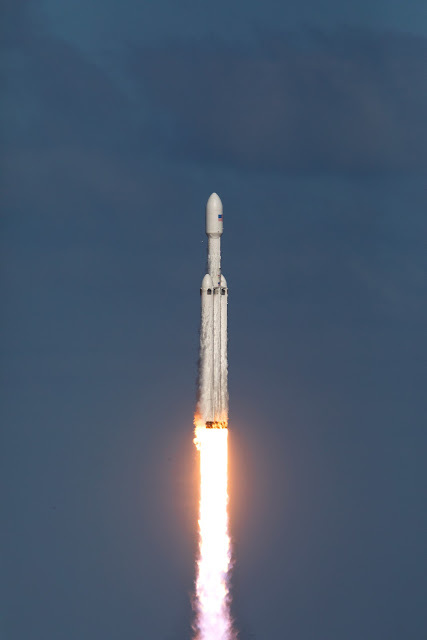 In 2014, NASA signed a property agreement with SpaceX for the use and operation of the center's pad 39A, where the company has launched Falcon 9 rockets and prepared for the first Falcon Heavy. 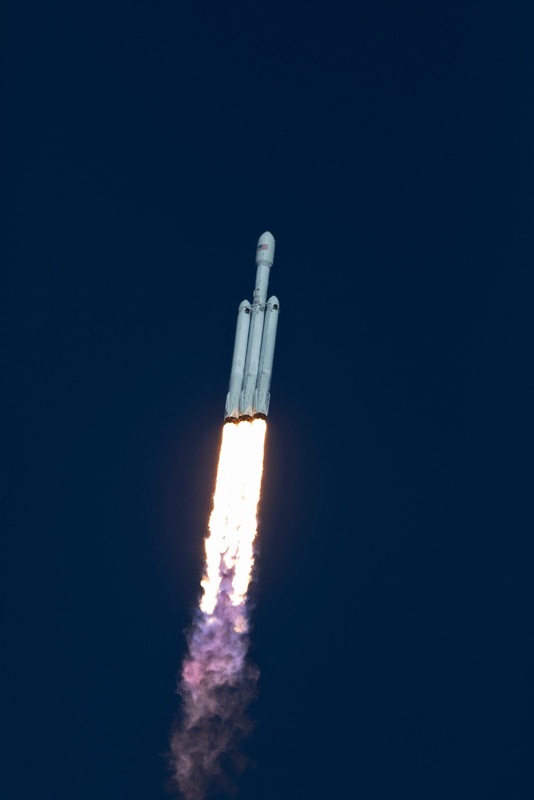 NASA also has Space Act Agreements in place with partners, such as SpaceX, to provide services needed to process and launch rockets and spacecraft.